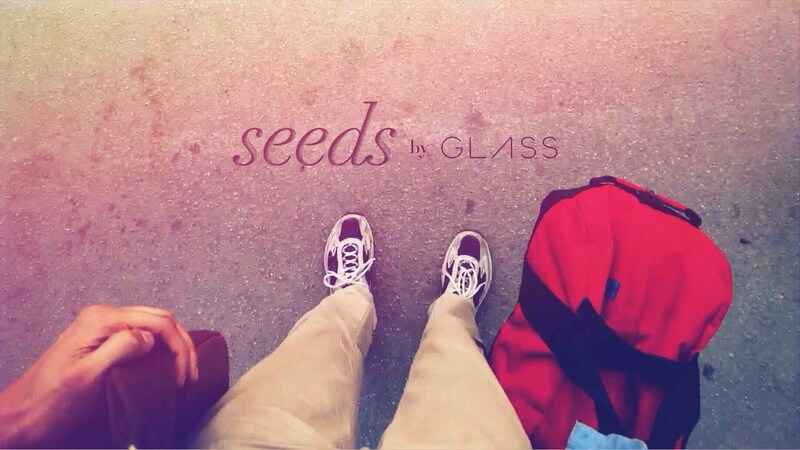 Mother’s Day is this Sunday, so as a way to say “Thank you, Mom,” the students from USC’s School of Cinematic Arts put together this short film that was filmed entirely with Google Glass. It’s pretty awesome. Your day will be better by watching it.